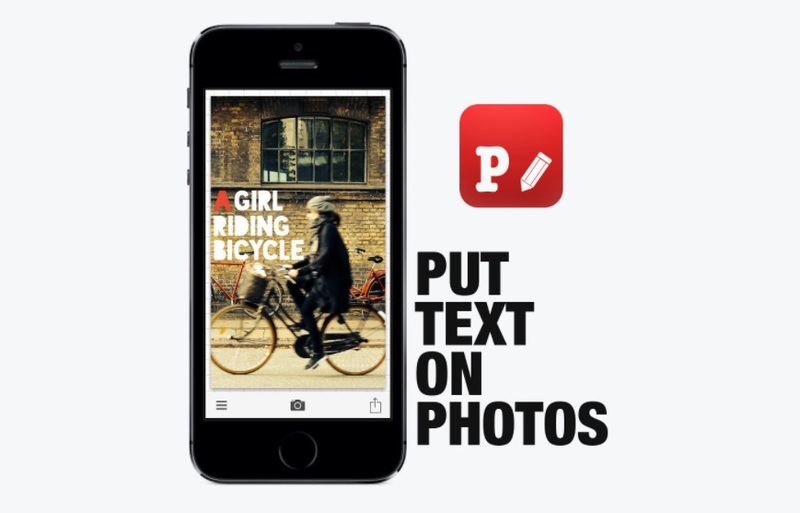 Phonto is a typography / photography app that lets you add text onto images. It has a simple function yes, but there are only a few apps that are able to provide this functionality while still being easy to use. If you have ever wanted to add some text to your pics, then you will find this app from from developer youthhr useful. To use Phonto, launch the app. At the bottom is a camera icon. Tap it to open the camera. If you already have an image ready, open it in the app. If necessary, square the image until it looks right. Type the text and use its tools to add style, change colors and so on. Once you are satisfied you can upload the image to Facebook, Instagram or other social media and share it with friends. Phonto has more than 200 fonts installed that vary widely in style. Is your favorite font not included? No problem as Phonto allows you to install more. By letting you install other fonts, there is no limit to the type of font you can use to enhance your pictures. Phonto lets you rotate text, change color, size and add shadow. If you are really particular you can even adjust the line spacing, space between the letters, text background and more. Most users will probably be happy just choosing a font, change the color and size. But it is good to know the options are there. Adding text to photos is something we do a lot, and it is good to have an app dedicated for it. Rather than open a full blow photo editor for this simple task, it is more practical to use something like Phonto instead.